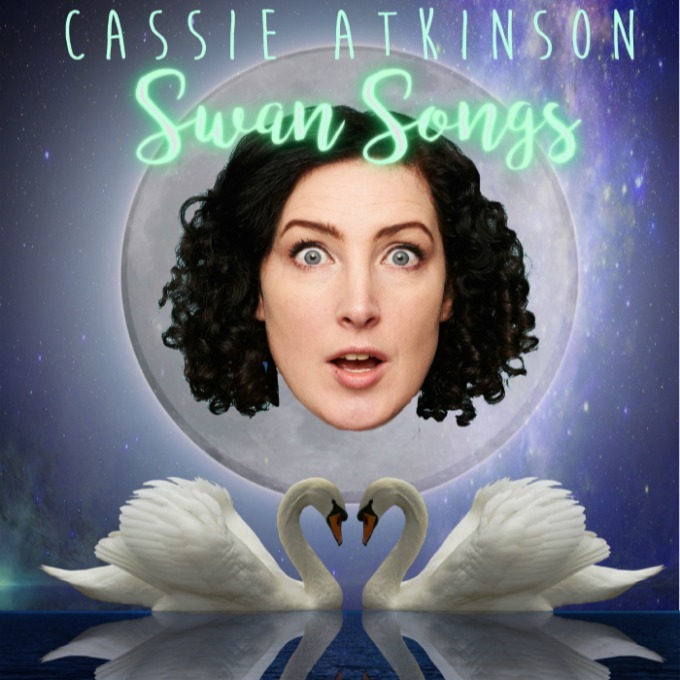 Join Cassie for a few ditties, a little bit of death and a whole lot of fun in this dark comedy. Words on BBC Radio 4, Comedy Central and popped up on BBC3, ITV and E4. Musical Comedy Awards 2018 2nd place. “Hilariously dark… incredibly funny… a true writing talent” – British Comedy Guide, ‘Most vivacious presence on stage’- Financial Times.